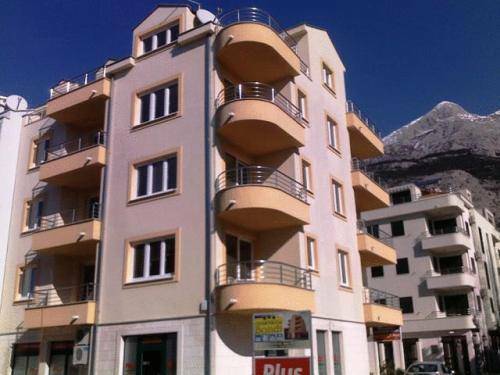 Apartments Bondi are superb furbished apartments which provides you a pleasant vacation in Makarska, a pearl of Dalmatia. 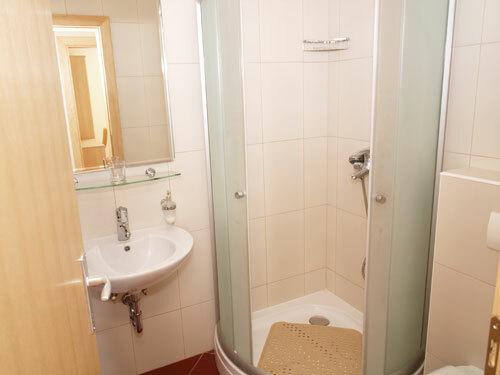 All apartments have fully equipped kitchen, living room with dining area, bedroom, bathroom and balcony. 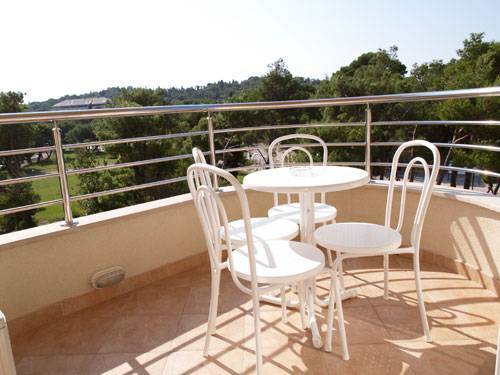 Apartments are air-conditioned and supply you with fresh breeze in warm summer days. Also, apartments are equipped with TV set and satellite receiver so you won't need to miss any of your favorite shows. Wi-fi (wireless) internet access is also available. Makarska Riviera is a part of hinterland of middle Dalmatia, about 60 km long and 3 km wide. In the embrace of the mountain Biokovo (1762) and bathed with sun more than 2700 hours per year with the average temperature which is more than 20 oC, Makarska Riviera is a little Mediterranean paradise. Beautiful clean see can be praised with the yearly temperatures which are morethan 20 oC. During the summer the temperature of the sea varies from 25 oC and 27 oC. Winters are relaxing and sunny, and summers are long and warm with the refreshing maestral – the wind that from the open sea unobtrusively brings natural refreshement which is highly necessary during the summer days. From other winds we have bura (north wind) which brings coldness and jugo – a warm wind from the sea which brings wetness and it is extremely popular between the admirers of water sports such as sailing and surfing.